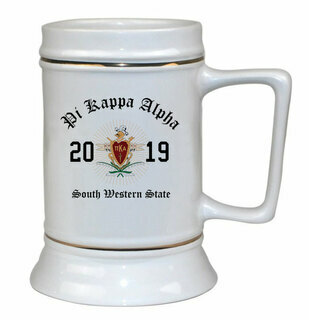 Pi Kappa Alpha Greek Bistro Mug. 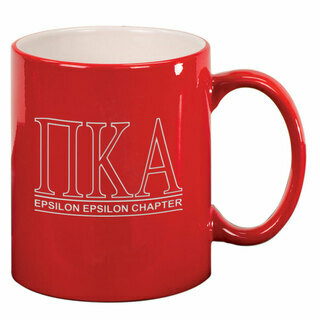 Fraternity Greek Bistro Mug is perfect for those who love to Drink out of an awesome ceramic huge 16oz coffee mug. 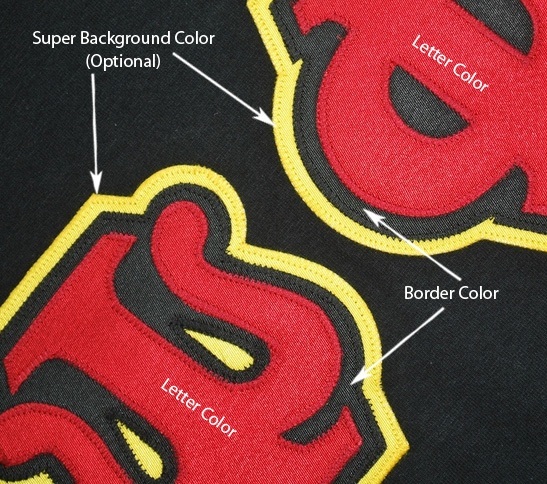 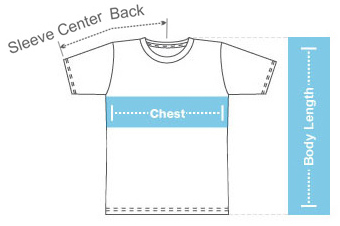 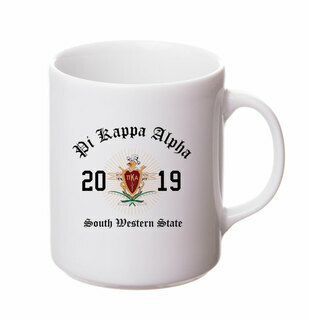 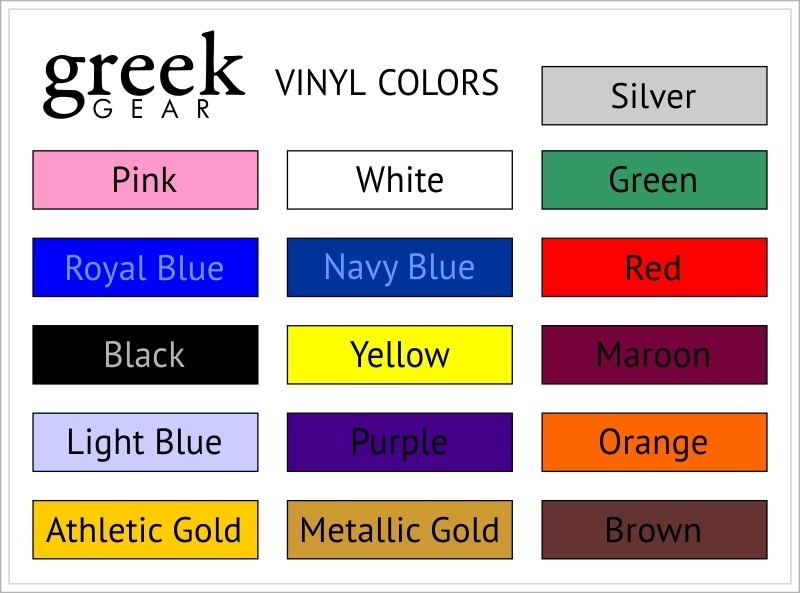 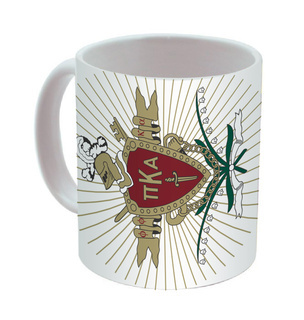 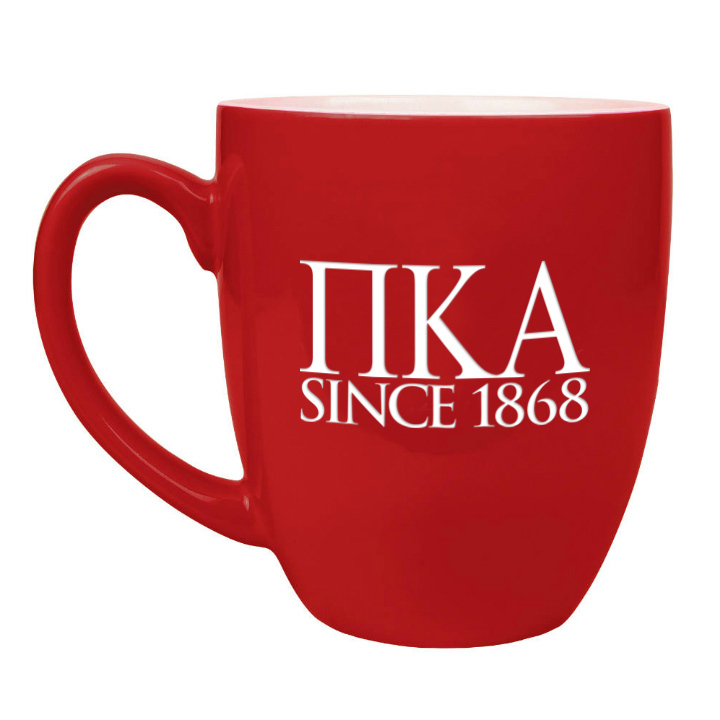 Your Greek letters will appear on the mug with a line of custom personalization.